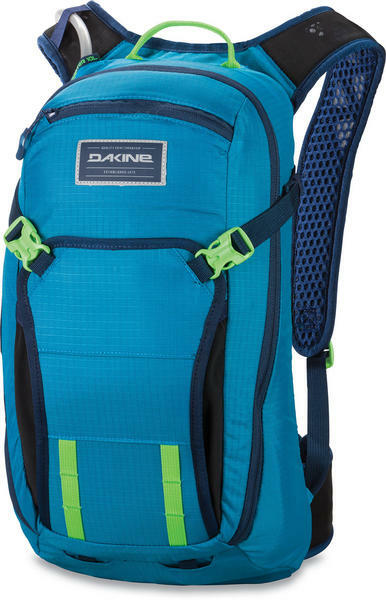 The Dakine Drafter 10L fills all your mountain bike backpack needs. With built in hydration that holds 3 litres of energy that will allow you to keep going longer or faster. 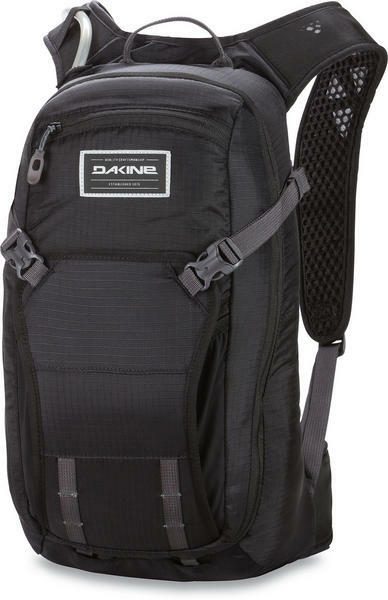 The Drafter will also help up stay cool and comfortable thanks to the air suspension back panel and breathable ergonomic shoulder straps. 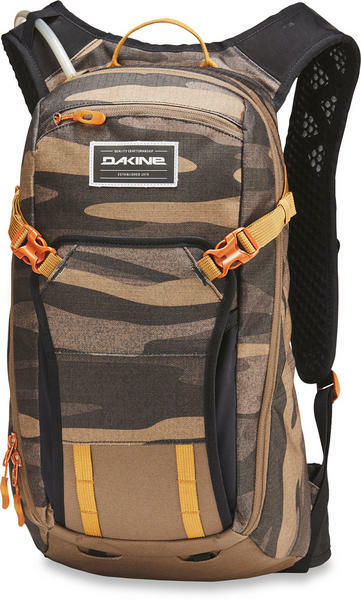 the Dakine Drafter 10L also has an organizer pocket offering you a home for all your tools, replacement parts and necessities. 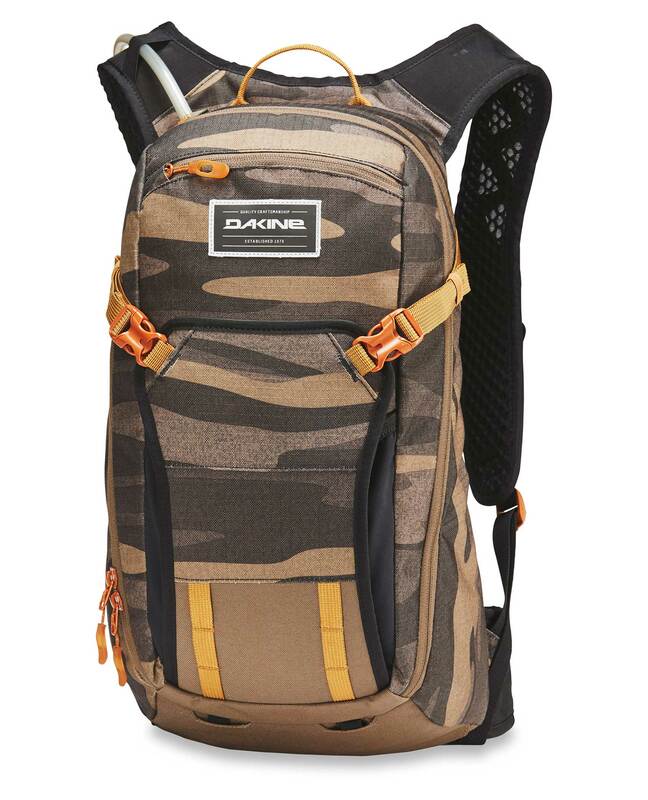 Additional features include spine protection compatibility, an external helmet carry, plus deployable armor carry straps.